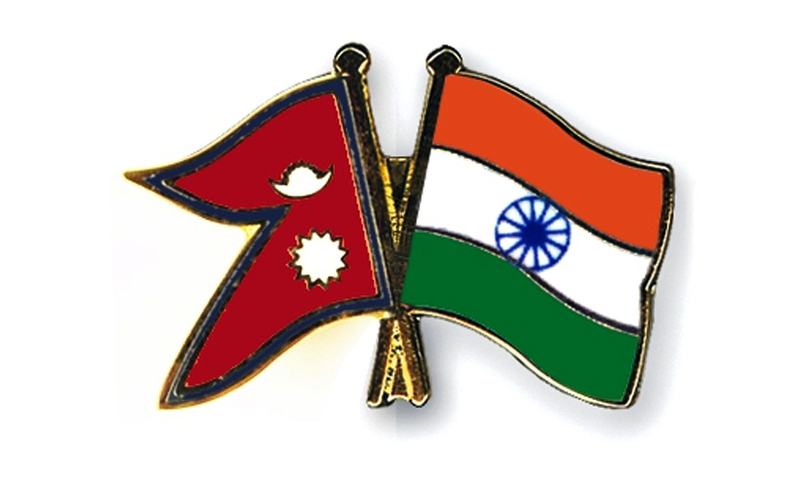 The Indian government has said that Nepal because the biggest buyer of Indian stills in the last Indian fiscal year.. Between the period between April 1, 2018 and March 31, 2019, Nepal imported 13.2 per cent of total export of steels from India, according to the Indian Ministry of Steel as reported in Indian media. Meanwhile, the recent overview published by the Ministry informs that India has turned a net importer, importing more steel than the amount it exported. It was a net exporter of total finished steel in 2016-17 and 2017-18.